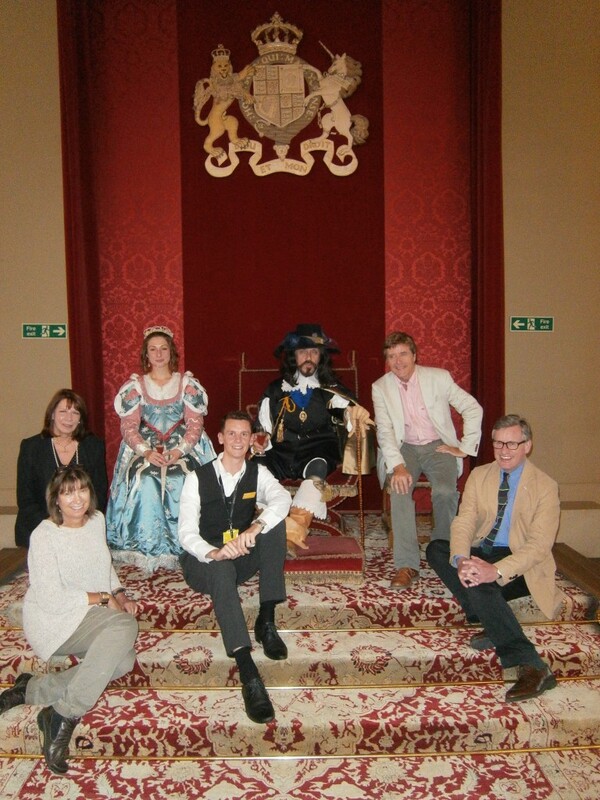 Danny Parlour, GMIH beneficiary and soon to start his Blue Badge Tourist Guide training course, treated us to a guided tour of the Banqueting House in Whitehall on Friday 29th August. Not only did we learn all about this fascinating building and the fabulous Rubens ceiling paintings, we also got to meet King Charles I and his wife Queen Henrietta Maria. The King was remarkably chipper considering this was the place of his execution.